Description: Almond is considered as one of the sweet nuts that we eat. It is very nourishing for, and so is the oil. 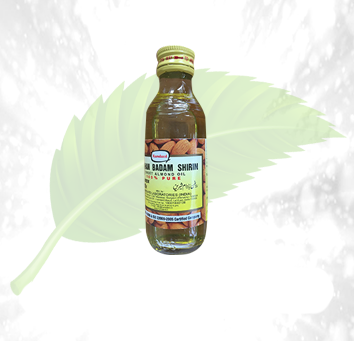 To get the immeasurable health benefits of almond, herbal care has made Hamdard pure almond oil for you. 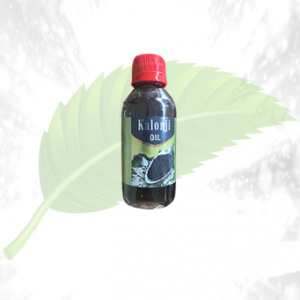 This is very light-weight oil, and you can use it regularly without that sticky feeling in your head. 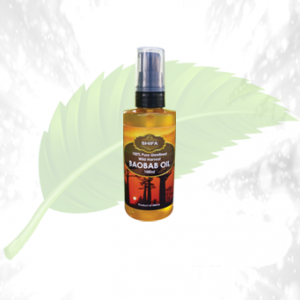 Almond oil can be used as a body oil too since it is very moisturizing. But if you have extremely due skin, it is preferable not to choose almond oil as your regular body since it is light-weighted. 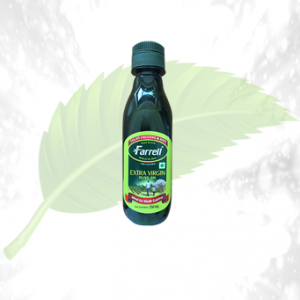 The oil strengthens the nerve functions of the body improving body health and cures constipation problems. 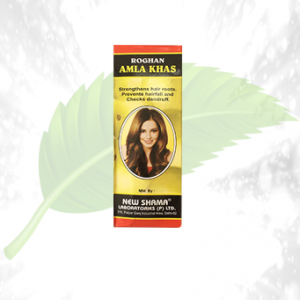 Using Hamdard pure almond oil adds bounce and shine to your hair. Ingredients: The ingredients are very natural. They use only original almond to extract the oils. 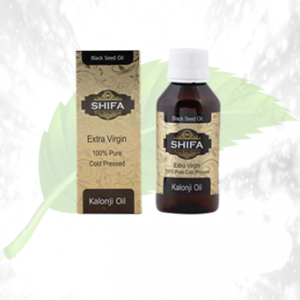 Vitamin E oil is sometimes added to the oil for extra nourishment. 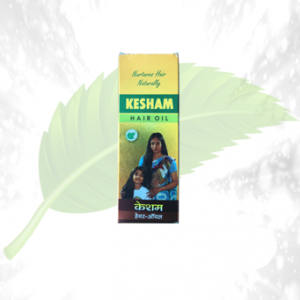 Directions of Use: Massage the pure almond oil directly in your scalp and hair. You can use it regularly.